1. CMS has distinguished Chronic Care Remote Physiologic Monitoring (RPM) from Telehealth Service enabling Home Health Agencies (HHA) to provide RPM services to their clients at homes. 2. CMS included the costs of remote patient monitoring as an operating expense, if HHA using remote patient monitoring to augment its care planning process. How do these CPT codes differ from CPT code 99091? a. Clinical Staff is allowed – New code 994X9 can be performed by any clinical staff including RN, Medical assistant, enabling HHA to participate in RPM. CPT code 99091 is limited only to qualified health care professionals such as physicians and does not expressly allow the RPM service to be delivered by clinical staff such as RNs or medical assistants. b. Cost of initial set-up and patient education is covered –The new CPT 990X0 covers for the cost of work associated with setting up the equipment, training the patient and with onboarding a new patient. This reimbursement makes it easy for HHA to deploy and onboard RPM technology into client’s homes. c. Monthly cost of equipment is covered - The new CPT990X1 covers the monthly cost associated with the equipment and transmission of the vitals. This cost is approximately $69/month. Cost of the equipment was not covered under CPT99091. Companies such as Safety Labs provides equipment, access and support for less than $69/month enabling Home Health Agencies to also benefit financially from each deployment. d. Less time required - CPT 994X9 requires 20 minutes per calendar month where as CPT 99091 requires at least 30 minutes per 30-day period thus saving of 10 minutes (i.e. 50% time saving of time). 1. The New CPT codes introduced for 2019 now align with remote patient monitoring best practices for healthcare providers such as Home Healthcare Agencies and home infusion therapy suppliers. 2. Home Healthcare Agencies, Senior Living Healthcare providers should prepare for these new opportunities. First step is to understand the benefit of RPM – How RPM enables healthcare providers reduce unexpected hospital readmissions and provide right care at the right time enabling to patriciate in value-based payment systems and attract institutional references. Once RPM is seen as necessary steps understand how to select the right RPM solution. Following the 6 step by step processes will enable a Home Health Agency to understand their requirements and identify the right technology vendor. 3. Home Healthcare Agencies, Senior Living and other health providers should plan to launch their RPM program. HHA, Senior Living, ACO, Community Care organizations should work with companies, such as Safety Labs, to help deliver RPM services to their patients. Why Safety Labs’ Remote Care Solution? Using our innovative technology, Home Healthcare Agencies can deliver health, wellness and safety through their clients’ TV. HHA can monitor client’s health, vitals, provide medication reminders and engage them into healthy lifestyle using automated outreach.See this 3 minute video on how. TOP 5 REASONS WHY US? 1. TV is easy for elderly to use. 2. Most cost-effective – lowest monthly cost. 3. 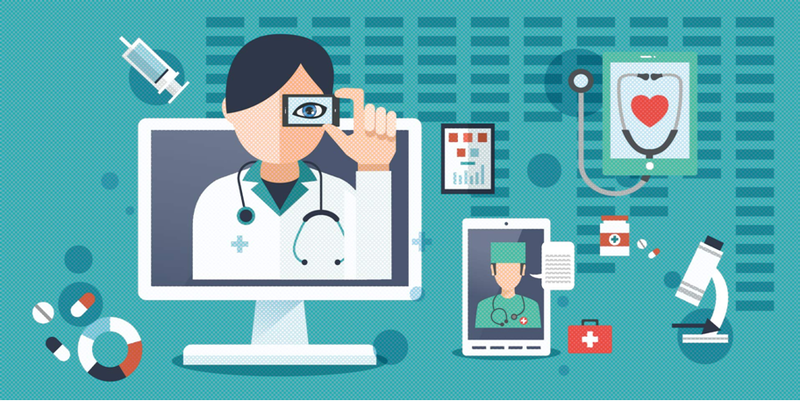 Reduce care costs using telehealth. 4. Easy to setup & easy to use. 5. Most integrated health, wellness and safetyFeatures: RPM, Virtual Visit, Medication Reminder, Family Album, Contacts, Weather, Games etc.